NEW HOME REQUIRED FOR TABBY/ BLACK & WHITE MALE KITTEN. NEW HOME REQUIRED FOR TABBY/ BLACK & WHITE MALE KITTEN. 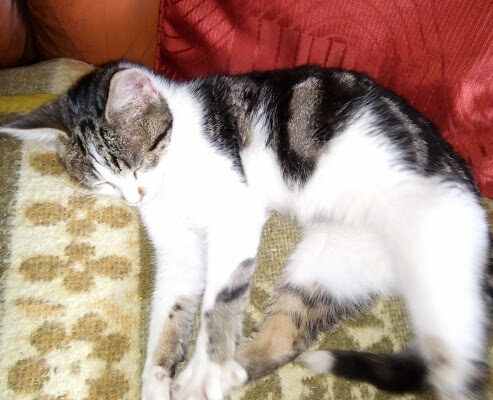 New home required for this friendly and affectionate male tabby/black & white kitten 5 months old approx. Health check carried out with this case. Please share. Interested or require further information please message or phone Kilkenny SPCA @ 056-7771635. Ref: 65718.